2019 was a massive year for Mark Knight and the gang, celebrating 15 years in the business and commemorating such a milestone with extensive world tours in the globe's greatest clubs and festival stages. We are fairly certain that this collection of tracks were tested extensively on the road during the latter part of last year - and are certain to make a big impact on dancefloors in 2019 and beyond! 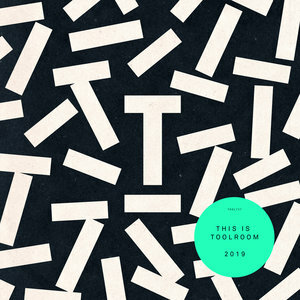 Highlights on This Is Toolroom 2019 not limited to: the epic dancefloor drama of "Poison" by the young ascendant Brit producer Wheats, likewise boss man Mark Knight takes on the NYC house sound - complete with preacher man style vocals - on the ultra-emotive "The Mystery Of Old Ma Clifton" (original mix), while Lost Recordings head honchos Leftwing & Kody deliver the tough rolling UK tech house sound of now on "Wile Out" and label staple and all round legend D. Ramirez is on form as always on the deep down and dirty "Overload".